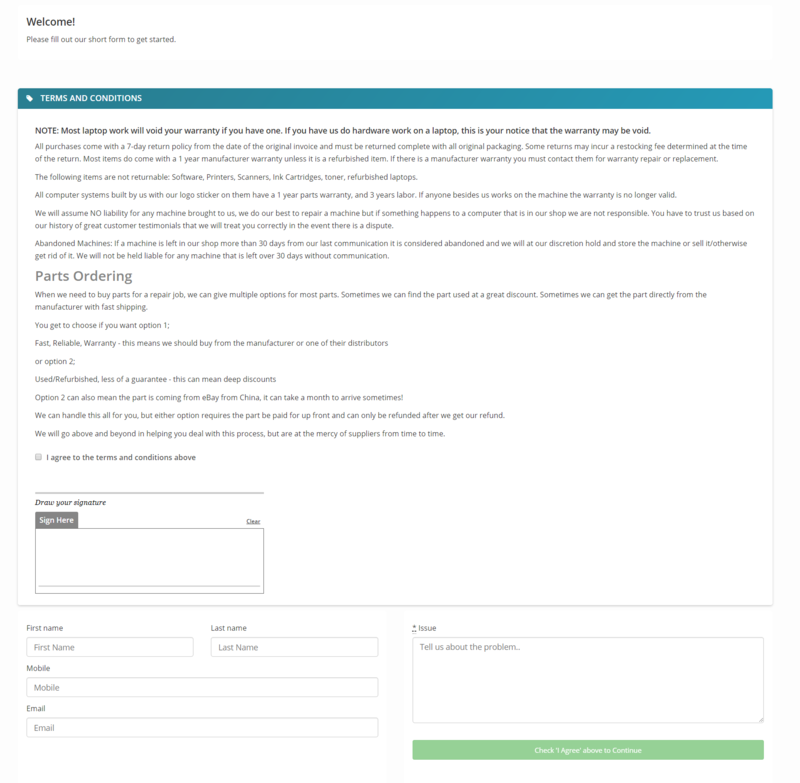 Customer Check-In Form Code: Allows customers to fill out a lead form, or sign in. You can style this to match your website branding. Check Ins Embed Code: Similar to above, but this is an iframe that makes the form more consistent. Self Service Check-Ins Module Embed Code: Just like the check-ins section, but in a single page, with no login, and automatically creates a ticket if their information was valid and complete. 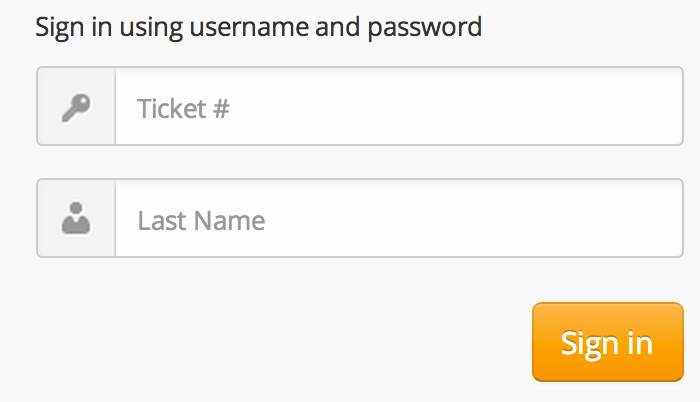 This will also include your intake form terms if that is enabled.